Former Destiny's Child member and singer-songwriter Kelly Rowland has dropped a new music video for “Crown”. The video is inspired by Dove hair products. Dove has long been committed to celebrating all hair types and styles through campaigns such as Love Your Curls and Love Your Hair. In the clip, kids talked about their experiences of hair, directed by Hannah Lux Davis. 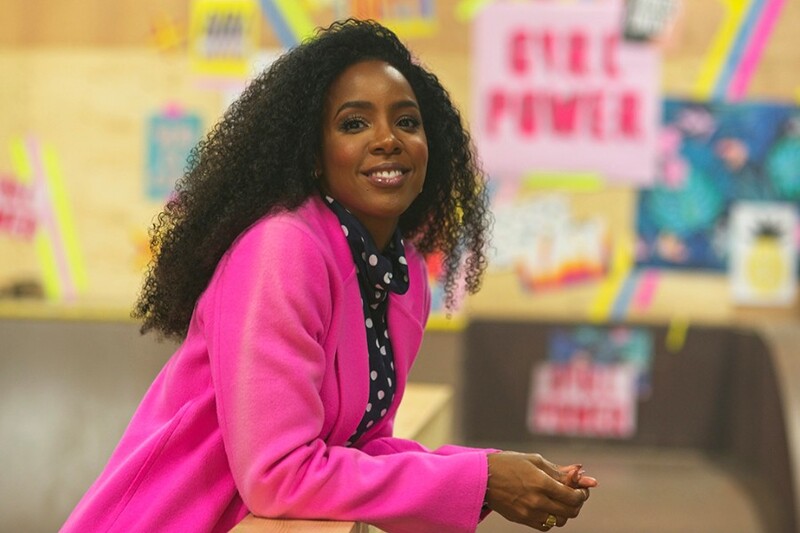 "Growing up, I felt many of the pressures young girls face today when it comes to embracing their hair, but my mom would always tell me that your hair is your crowning glory and you should wear it proudly," Kelly Rowland said. 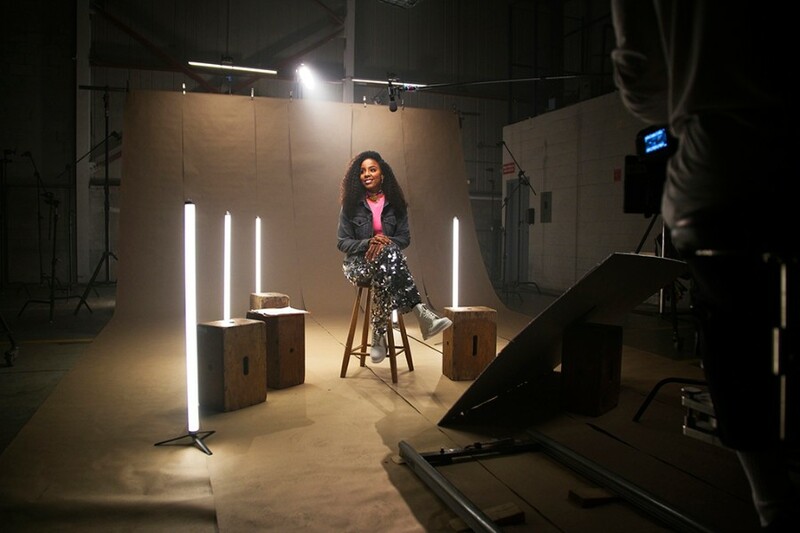 "This song is very personal to me and, having met many of the real girls who inspired it, I am incredibly proud to be partnering with Dove to spark this conversation and encourage girls everywhere to love their hair."